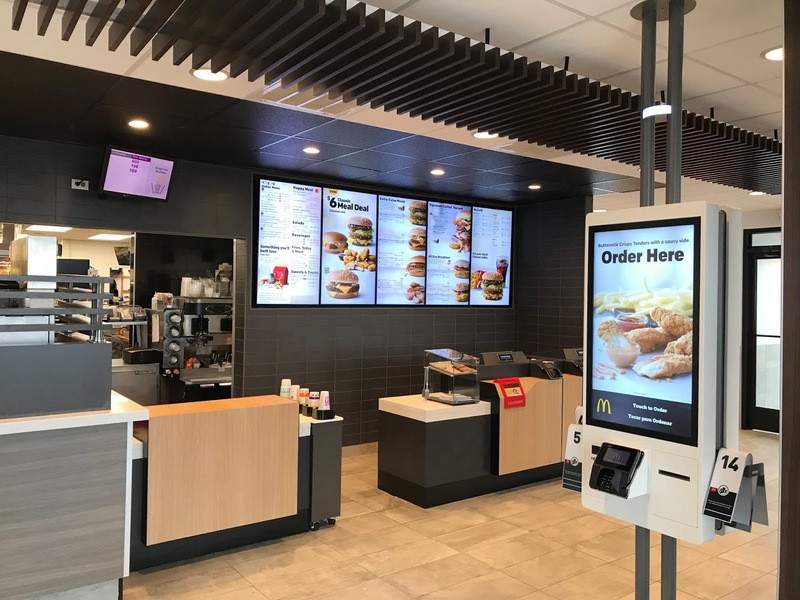 Last week, the McDonald's in Frackville reopened after undergoing a remodel and upgrade. 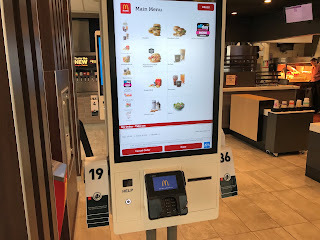 The remodel included the lobby, kitchen, and counter areas and added digital self-serve kiosks. 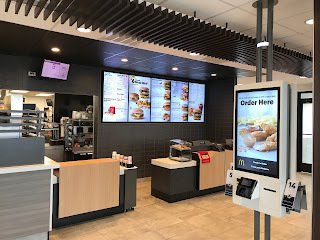 New digital menu boards were also be added to the drive-thru.